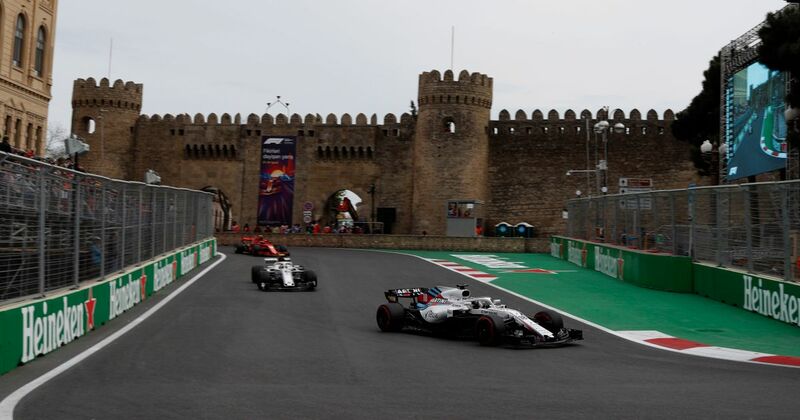 In just three races, the Baku City Circuit has managed to establish a reputation as perhaps the most chaotic Grand Prix on the calendar. After an incredibly dull 2016 race, 2017 more than made up for it (Lance Stroll was on the podium, for crying out loud) and there was more of the same in 2018. It’s already become one of the races we look forward to the most each year. Evidently, F1 appreciates its place on the calendar too, because it’s just been announced that the race will be sticking around until 2023 after extending its original contract by another three years. 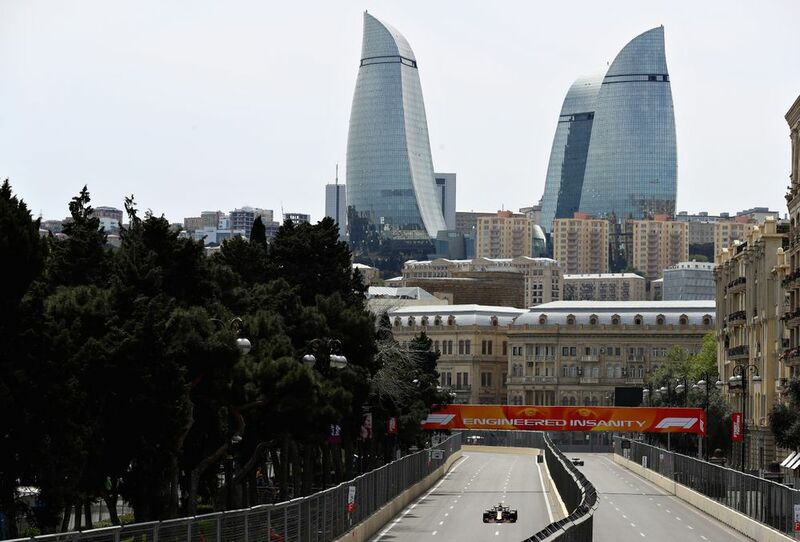 “We’re very pleased to have renewed this agreement which will see the Azerbaijan Grand Prix feature on the FIA Formula 1 World Championship calendar for many years to come. What makes Baku so good? The combination of traditional street circuit sections, a ridiculously narrow uphill bit around a castle and of course, that enormously long straight which promotes close racing. It’s already well on its way to becoming an iconic track and it suits modern F1 cars so well that it even seems to be influencing future track design - the Vietnam circuit will also feature a load of really long straights. Well done, Baku. Well done.